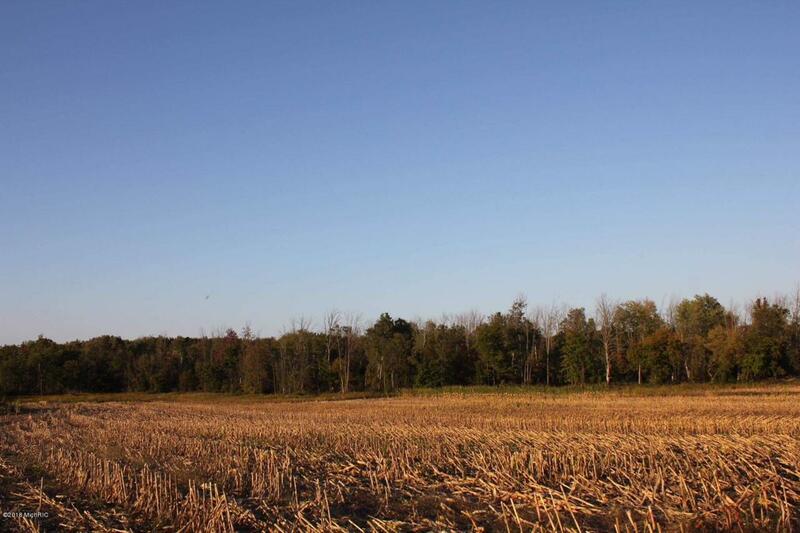 Great Opportunity to build a new home on 20 acres or it will work perfect for hunting land. The property offers woods with a small creek running through the east side. Evidence of wildlife can be found throughout this beautiful property. Conveniently located on a paved road.